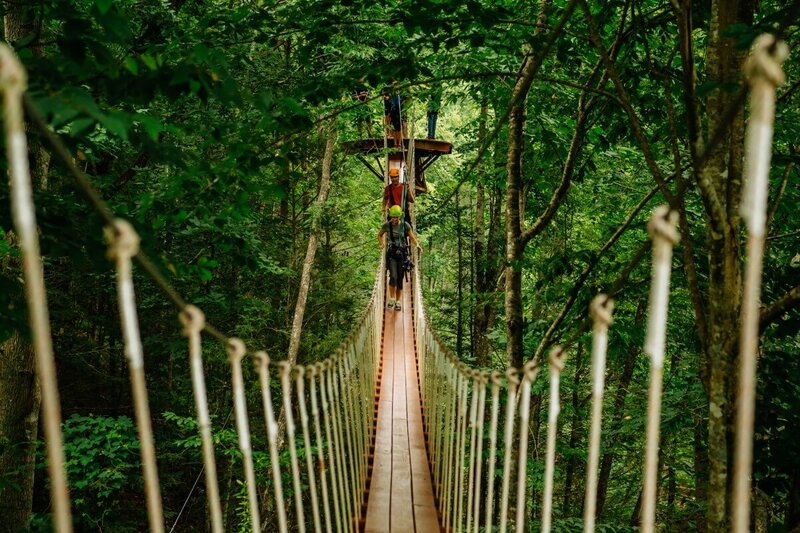 The greatest site under the Smokies! Estimated to be between 20 and 30 million years old, the Caverns are rich in history and lore in recent years as well. 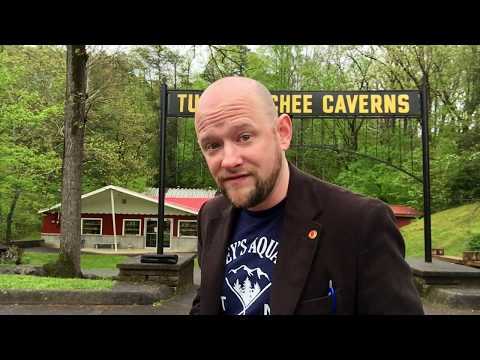 There is no photo gallery for Tuckaleechee Caverns.